Weston is a master planned suburban community in Broward County, Florida, United States. 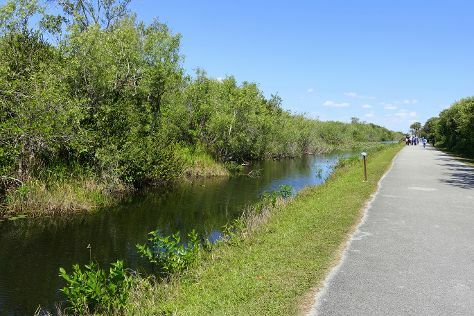 Start off your visit on the 8th (Fri): admire the majestic nature at Sawgrass Recreation Park and then identify plant and animal life at Shark Valley. Get ready for a full day of sightseeing on the 9th (Sat): admire the natural beauty at Flamingo Gardens, then have some family-friendly fun at iFLY Indoor Skydiving - Fort Lauderdale, and then admire all the interesting features of BB&T Center. To see traveler tips, maps, ratings, and tourist information, go to the Weston itinerary planner . March in Weston sees daily highs of 81°F and lows of 64°F at night. Wrap up your sightseeing on the 9th (Sat) to allow time to travel back home.